The Syma X5C is a very simple quadcopter that has a 6-axis Gyro stabilization system and accelerometers to ensure maximum stability during flight. 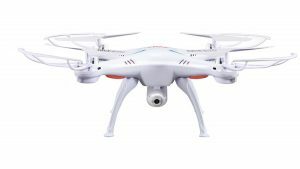 This drone has a 720p HD camera for recording videos but the video quality is far from impressive, but it does a good job considering the price. It’s also wind resistant so you can fly it both indoors or outdoors and perform 360-degree flips. 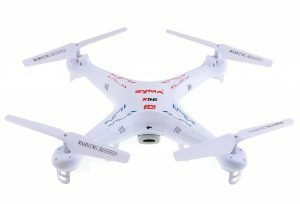 The Syma X5C works really well you get 7 minutes of flight time with a range of 40-meters and 100 minutes of recharge time. If you’re planning to fly at night the X5C has onboard LED lights for night time flying. This indoor drone has plenty of awesome features. 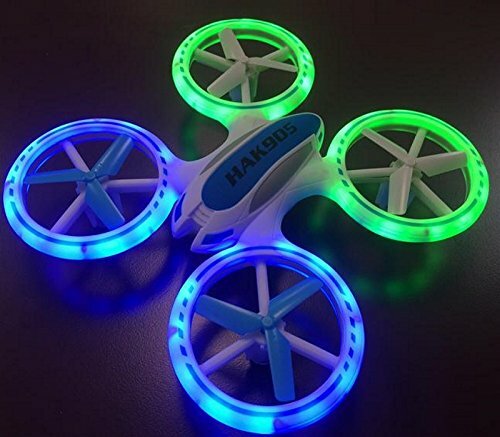 All 4 blades of the drone are surrounded by a protective frame with LED lights, so it’s great for flying in the dark or to entertain your friends and family at night. 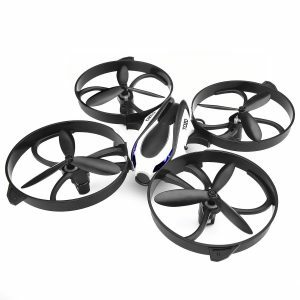 This drone is capable to do 360-degree flips and the 6-axis built-in gyroscope with auto stabilization provides a smooth, stable flight with 2-speed modes. 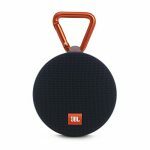 It has a 3.7V 500mAh rechargeable Li-Po Batter that allows you to fly uninterrupted for 7-10 minutes to a maximum dance of 350 feet. The HAK905 is not built for the outdoors but you can still venture outside for a bit of flying fun from time to time. 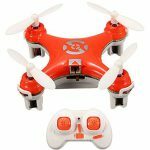 This RC Stunt Drone is great for all users. It doesn’t have as much features as some of the more expensive drones on this list but it’s a lot of fun to fly. You get a flight time of 6 minutes to and a decent 50 meters of range. 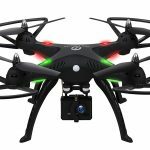 There are bright LED lights onboard to help you navigate night’s sky and similar to most of the other drones on this list it has a 6-axis adjustable gyroscope for maximum stability during flight. It’s also capable of doing 360-degree flips and speed adjustments. 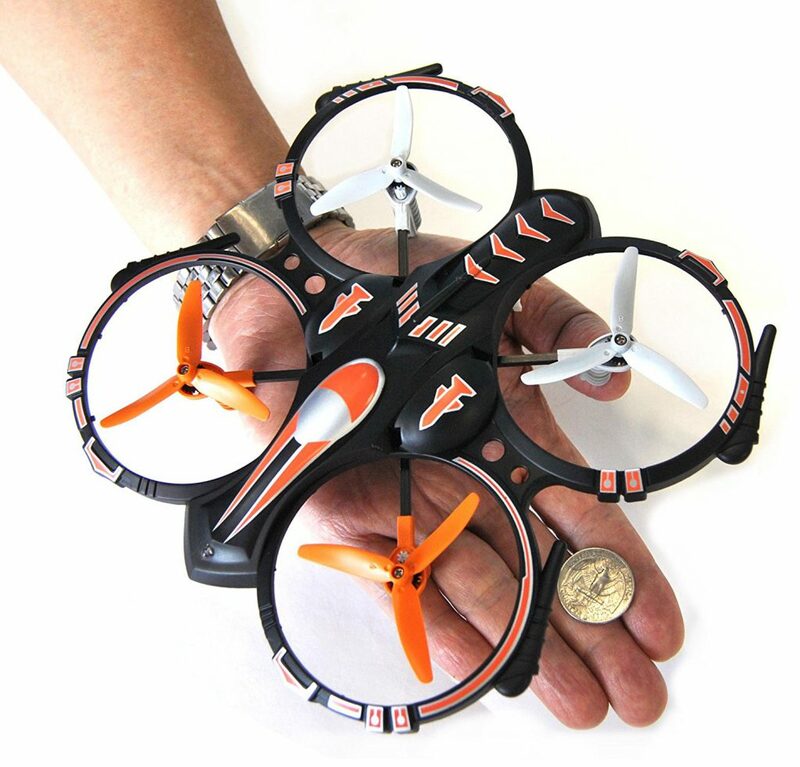 The RC STUNT Drone is extremely affordable and very durable and is highly recommended. The AURELIO TECH Foldable Selfie RC Drone is a bit over our $60 budget but it’s one of the best drones you can buy in this really affordable price range. This drone has features to match the more expensive drones on the market and it is the only foldable drone on the list. It has FPV (First Person View) so it is VR compatible which allows you to view your entire surroundings giving you a real live feeling so you’re able to glance at live video feeds during flights from your iOS or Android smartphone. You’re able to stay in the air for up to 15 minutes and fly up to 100 meters using the remote control and 50 meters using your mobile phone. 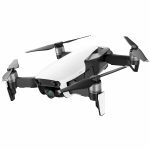 This easy to fly drone has a 2-megapixel camera that is pretty decent, your able to take acceptable photos and record 720p HD videos from 120-degree wide-angle lens. It has a headless mode feature which let you have accurate control when flying the drone no matter where the drones head is facing. There’s custom route mode that lets your drone fly automatically without assistance by tracing the desired route on your mobile phone screen. This AURELIO TECH Foldable Selfie RC Drone also has altitude mode so it will hover in the air on its own and like most of the other drones on this list, it can also do 360-degree flips to add a bit of style and fun to your flying experience. With the built-in LED lights you will be able to have flying sessions at night. 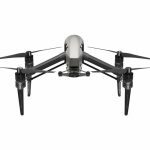 The TOZO Q2020 is the cheapest drone in this list. It has features like altitude hold and headless security mode which give you great balance and stability in the air thanks to its 6-axis 4CH flight control systems. You’re able to perform 360-degree flips and rolls and flight for up to 10 minutes on a single charge to a distance of 50 meters. Whether indoors or outdoors the TOZO Q2020 drone is one of the most durable and reliable cheap drones on the market. It’s very easy to fly and control making it perfect for beginners and amateurs. The Syma X5SC is a budget-friendly drone that has a flight time of 6-8 minutes with a range of 150 feet along with HD video and pictures, headless mode and a very sturdy frame. 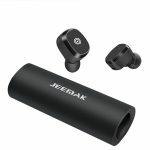 Image quality is what you would expect from this price range it’s decent at best. It is very durable, there have been online reviews of people flying them into trees, walls, doors, ceilings and more and it still worked. Plus replacement parts are cheap and easy to replace if you ever suffer a major damage. Have your say below if you have purchased any of these awesome affordable Drones above, please share your experience with us. If you have any questions about these or any other Drones please comment below.